Wadup guys! This is the first Airtel trick for this year I’ll be posting, and it’s quite massive, as you’ll be able to get a whooping 2GB for just N100, and 10GB with N500. The data works on 2G/3G and 4G network, it can be used both at day time and night, and browses and downloads on all websites without VPN apps. This is even bigger than the Glo unfair advantage which offers 2GB for N500 – you can see the gap! I won’t like to call it a cheat, the data is something like a bonus. But like I earlier stated, it works just like normal subscription. So, let’s just call it the “Airtel Port Data”, why? For you to get the N100 for 2GB and N500 for 10GB, you need to PORT from MTN to Airtel. Porting is absolutely free, and you’ll retain your MTN number while using the Airtel network. I.e people will still be able to call you with your current MTN number, but you’ll be loading Airtel recharge cards, and using Airtel tariff plans and services. Remember, it’s free to port! 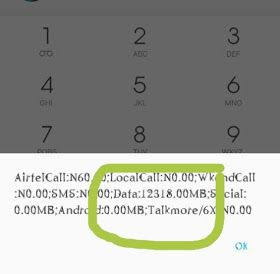 How to Port from MTN to Airtel Network 1. Obtain a valid ID card (a student ID card, Voter’s card, etc) 2. Now, visit any Airtel store around you, tell them you want to port, and fill the form they will give you. 3. Once everything is processed, you’ll get an SMS on your MTN line telling you to reboot and input the Airtel SIM you ported onto. 4. 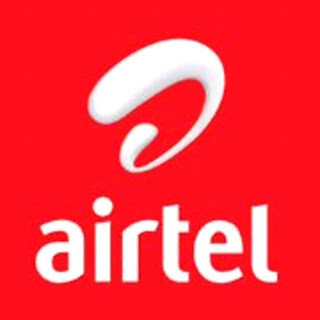 Lastly, reboot your phone (turn it off and on) and you’like be welcomed to Airtel NG How to Activate Cheap Airtel 2GB for N100 Data You have successfully ported to Airtel by now, so proceed by recharging your line via your bank app, Zoto, TopUp Africa or any other online recharge app.